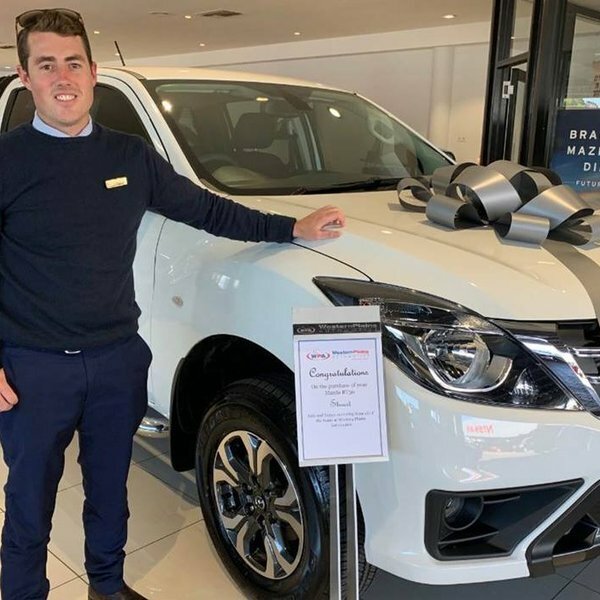 15/04/2019 - This is Stuart from Raine and Horne Dubbo picking up his new Mazda BT-50, with a few extra goodies fitted! What a great looking ute Stuart, congratulations and enjoy! 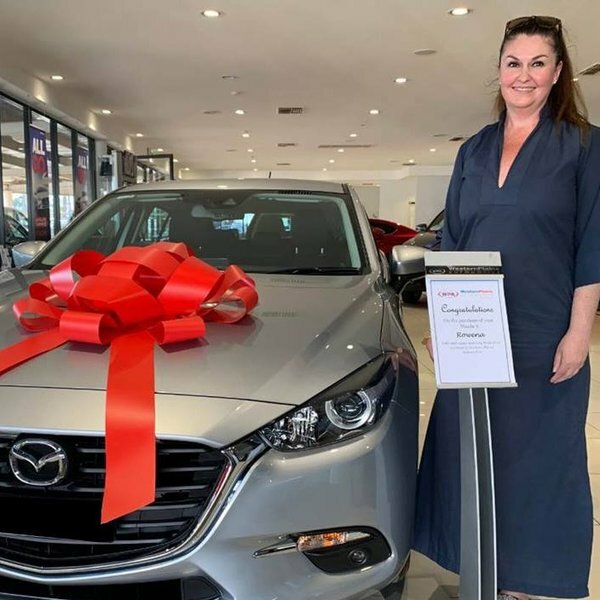 14/04/2019 - This is Dawn picking up her new Mazda CX-3! She's has been carless for quite a while so getting back on the road in a new car was so special for Dawn. Congratulations, Dawn! 13/04/2019 - This is Emily picking up her new CX-5 in Machine Grey. Emily wanted a car with power and fuel efficiency so the Diesel CX-5 was perfect! Congratulations Emily! 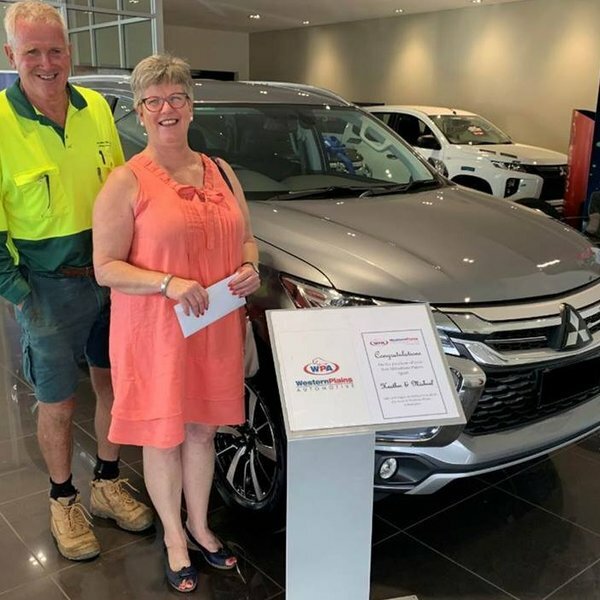 12/04/2019 - A big congratulations to Michael and Heather on the purchase of their new Mitsubishi Pajero Sport! Michael and Heather had their previous car for 8 years and decided it was time for an upgrade. The Pajero Sport should serve you both well for another 8 years and more! Safe and happy motoring from all the team at Western Plains Automotive! 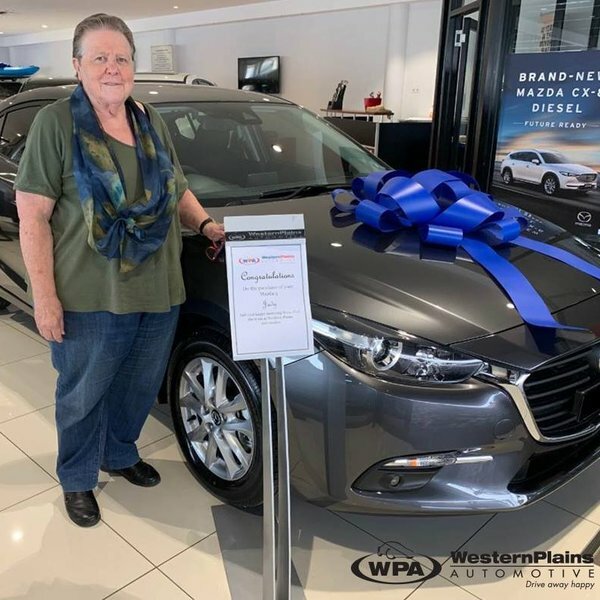 11/04/2019 - This is Judy from Wellington picking up her new Mazda 3 Hatch in Machine Grey. Judy wanted a car with both great safety and great fuel economy so the Mazda 3 fit the bill perfectly! Congratulations Judy! 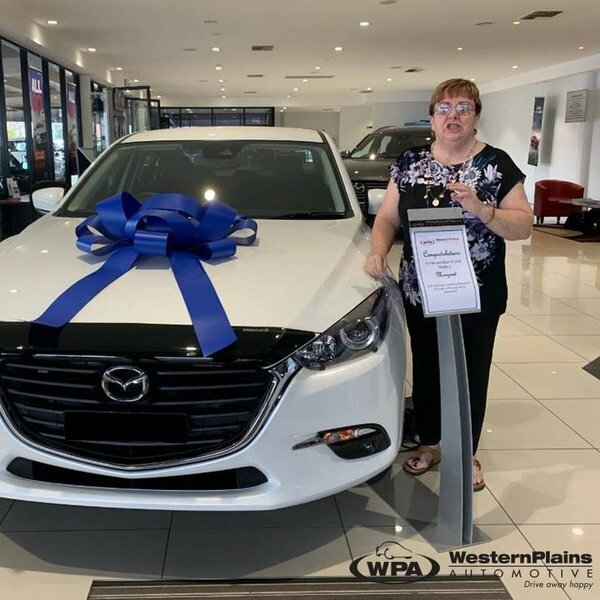 10/04/2019 - This is Margie from Dubbo picking up her new Mazda 3. Both Margie and her sister purchased a new Mazda 3 on the same Day so there was double the excitement! 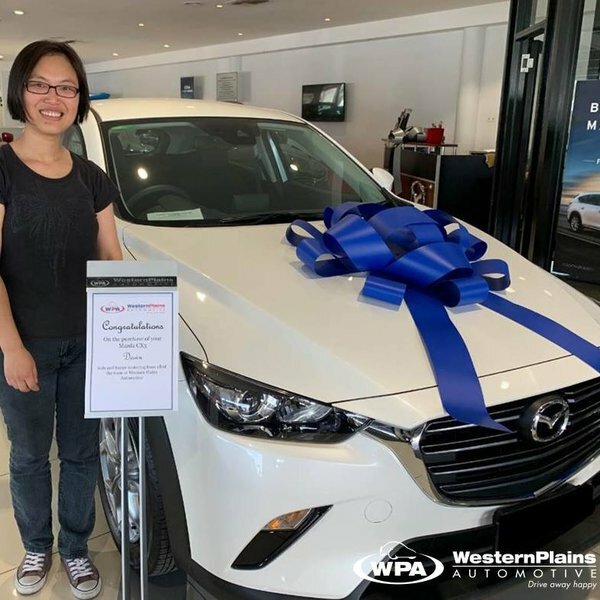 Congratulations and enjoy from everyone here at Western Plains Automotive! 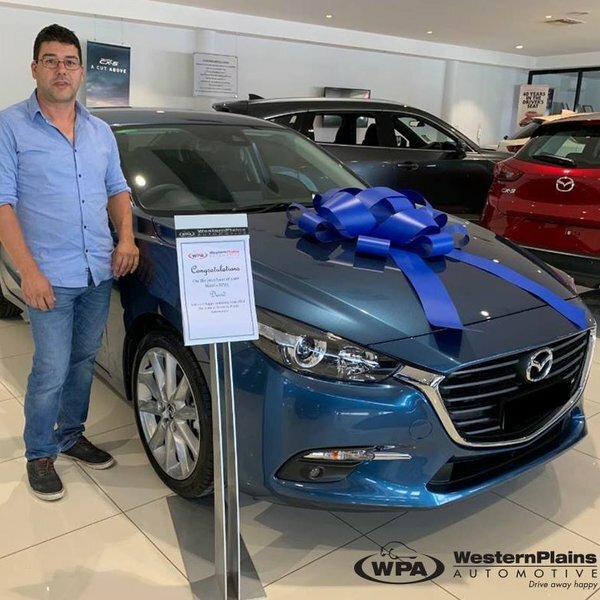 10/04/2019 - Here is David picking up his new SP25 Mazda 3! David needed a car with both power and great fuel consumption so the SP25 was the perfect choice. Congratulations! 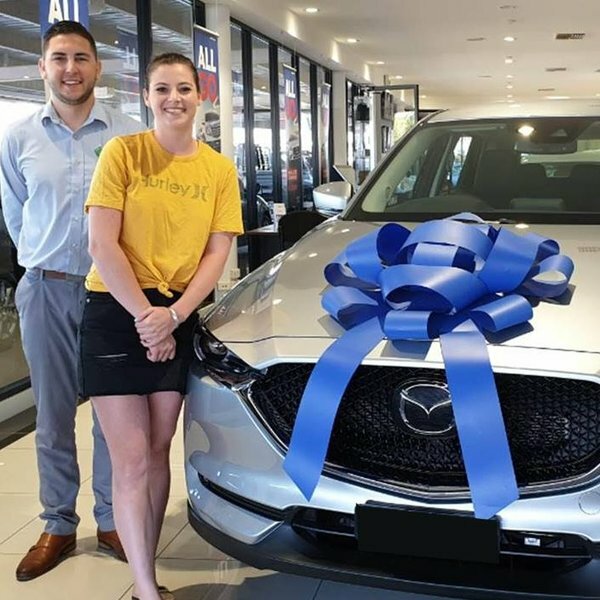 9/04/2019 - Rowena needed a reliable new car… so the Mazda 3 was an obvious choice! Great colour choice with that silver, Rowena! Congratulations! 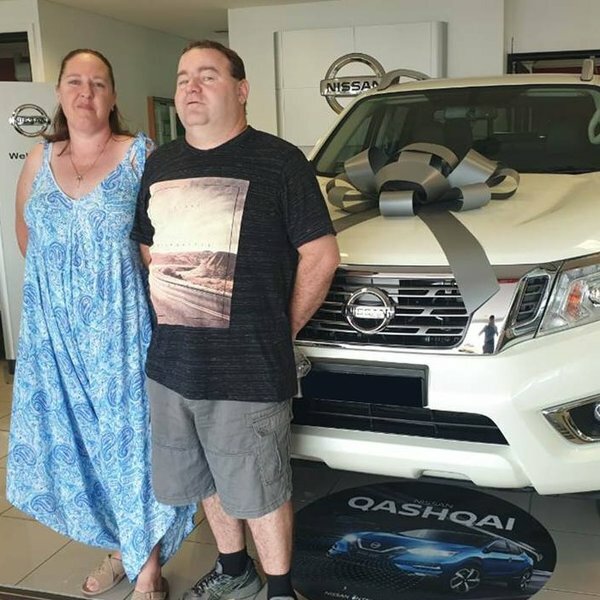 8/04/2019 - The Richardson Family just picked up their brand new Nissan Navara! 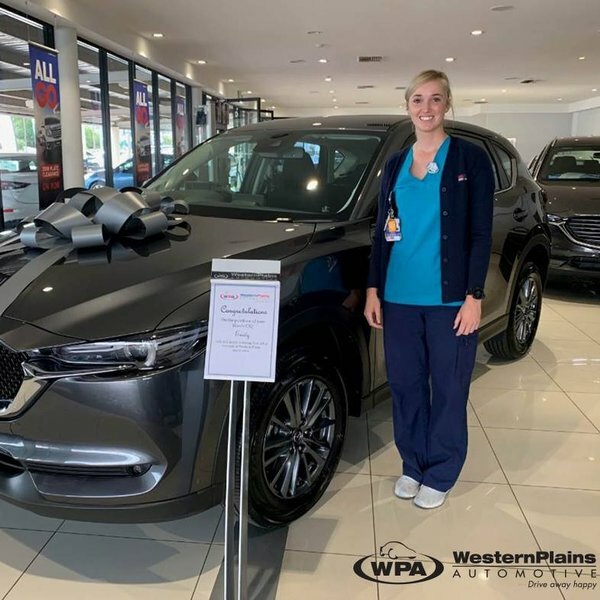 Congratulations from everyone here at Western Plains Automotive! 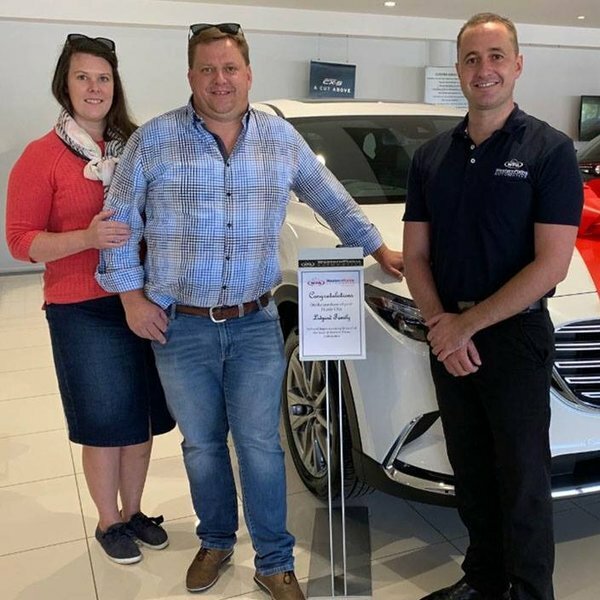 4/04/2019 - This is Elissa and Jason from Orange picking up their new Mazda CX-9 GT from our Business Manager Darryl! 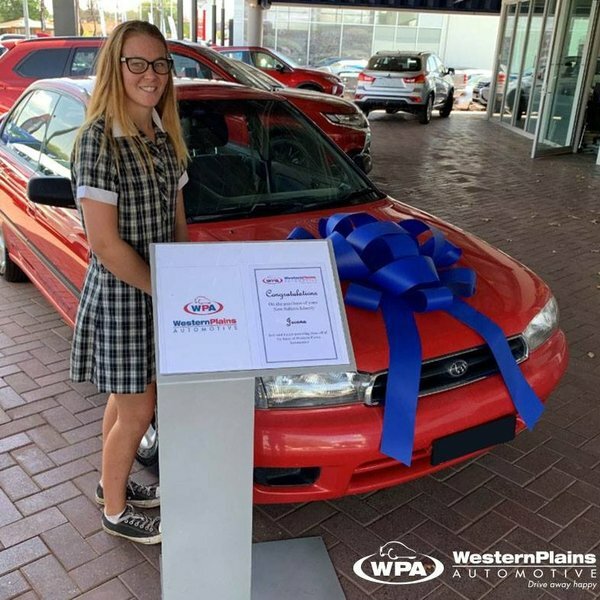 Congratulations and happy motoring from all the team at Western Plains Automotive. 1/04/2019 - Here is Jacana picking up her beautiful red Subaru Liberty from her brother Dominic, in our Used Car Department. This is Jacana's very first car and she was super excited! 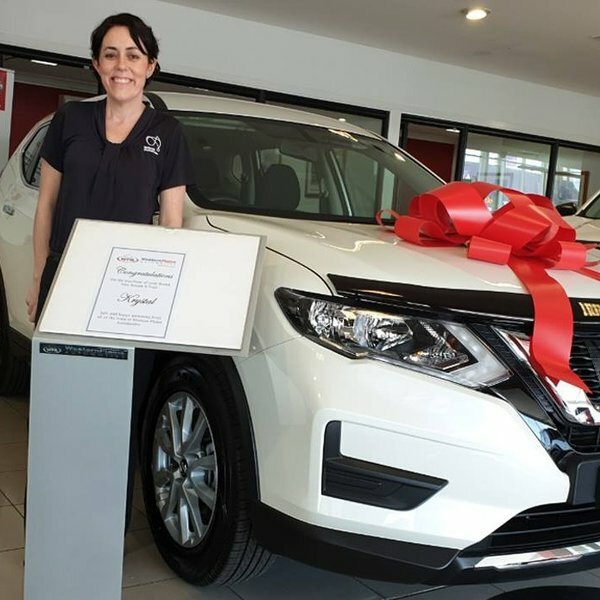 Congratulations on your new car, Jacana. Safe and happy motoring from all of the team at Western Plains Automotive. 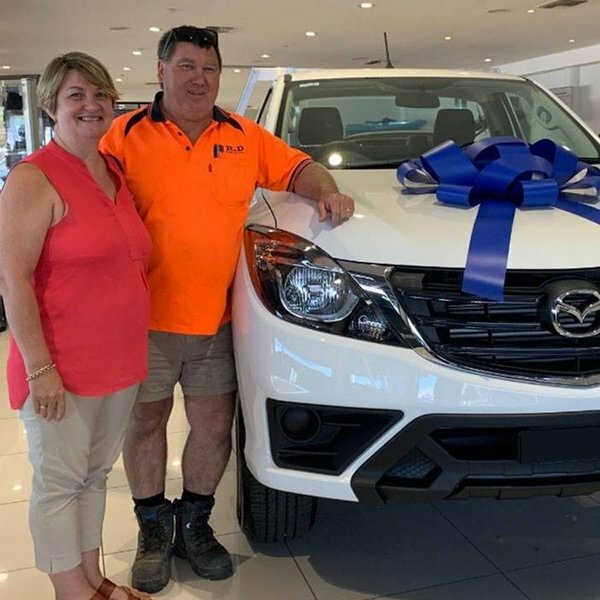 30/03/2019 - This is David and Sharon from R & D Glass picking up a new Mazda BT-50 work ute. Hope you have a great run out of it like all the other BT-50s you own! Congratulations from all the team here at Western Plains Automotive. 29/03/2019 - Krystal came in looking for a bigger car to fit in her growing family and absolutely loved the space, drive and power of the Navara ST X-Trail. Congratulations from Jacob and the team at Western Plains Automotive! 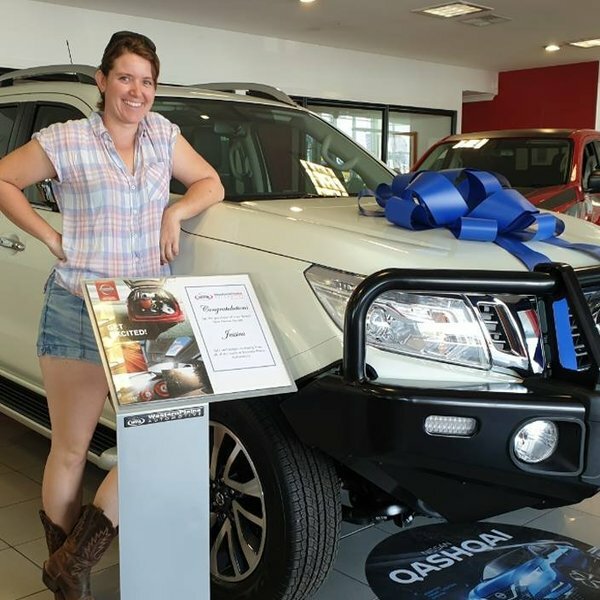 26/03/2019 - Jessica could not get enough of the ST-X Nissan Navara with leather electric seats and the sunroof so she had to have it! Congratulations from Jacob and the team at Western Plains Automotive.